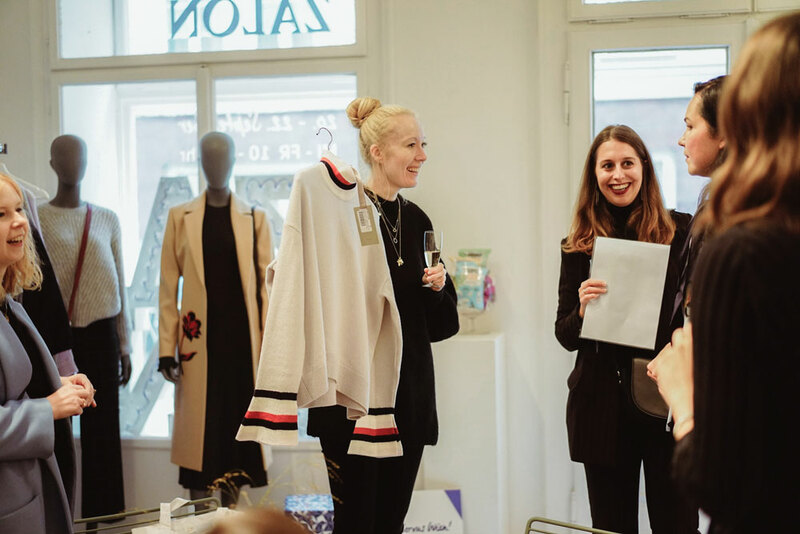 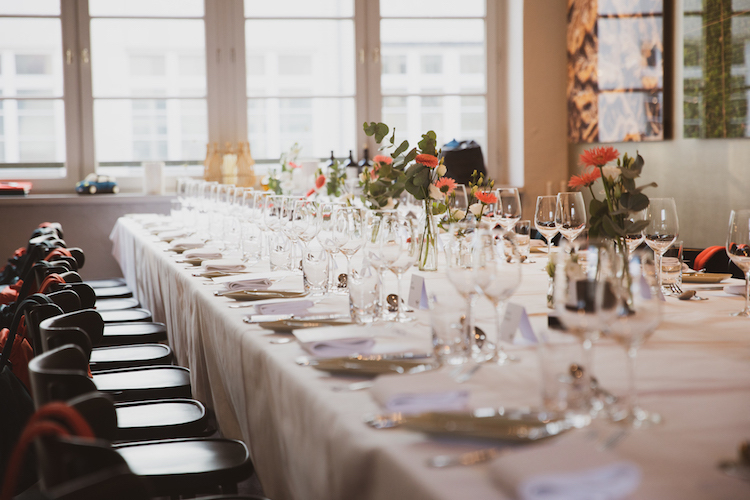 BOLD BERLIN ORGANIZED ZALON BY ZALANDOS FIRST POP-UP STYLING SALON IN VIENNA. 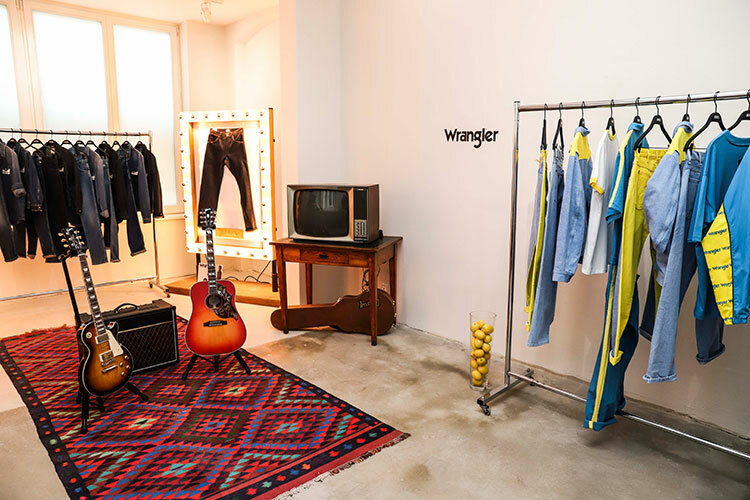 In September Zalon by Zalando opened its first pop-up styling salon in Vienna. 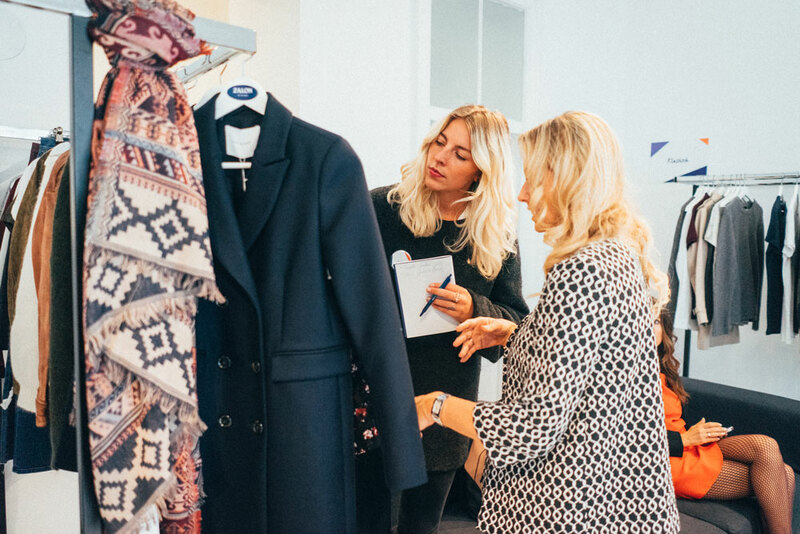 Fashion-enthusiastics were not only invited to discover the latest collections and trends but also had the chance to meet professional Zalon stylist and get personal and free fashion consulting.